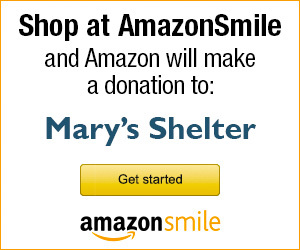 Our website address is: http://www.marysshelterva.org. Our web site collects basic information about web site visitors in our web site log files. 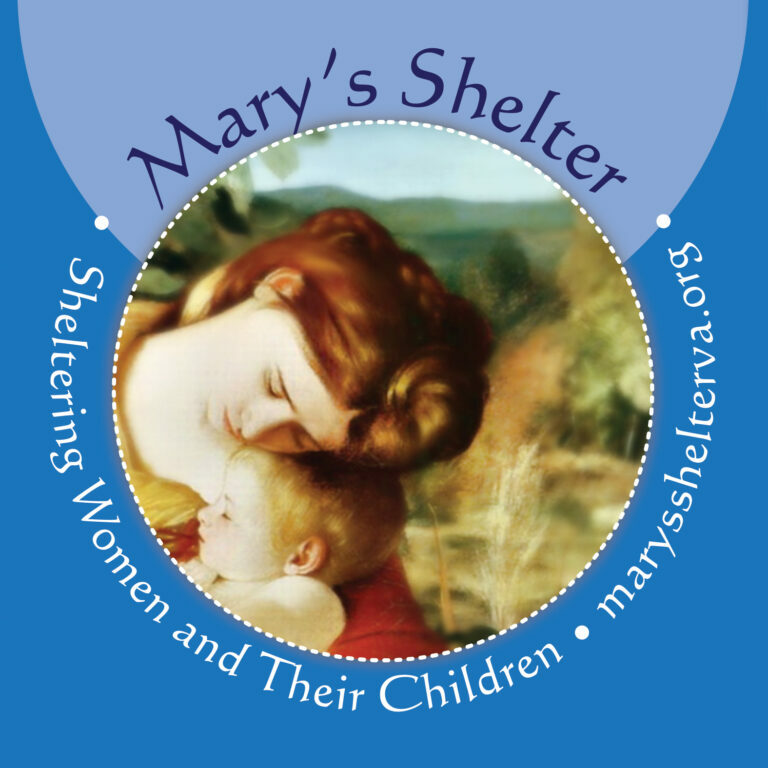 We use the third party Constant Contact to collect your name and email if you wish to receive news from Mary’s Shelter. This information is not shared with other organizations. 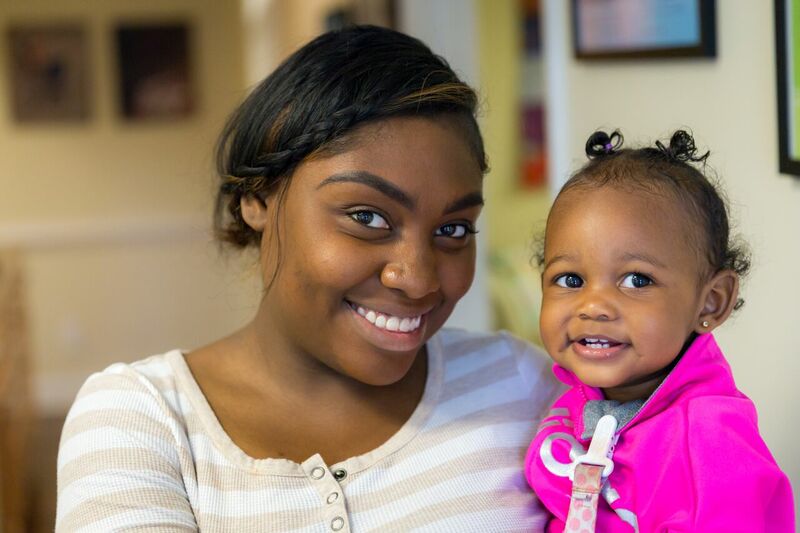 If you sign up for an event, we collect personal information to complete your reservation. This includes name, email, address, guest and sponsorship information, and menu preferences. This information is not shared with other organizations.